Delta Airlines is an American airline carrier that is based in Atlanta, Georgia. Delta flies to North America, South America, Africa, Europe, Asia, and Australia. 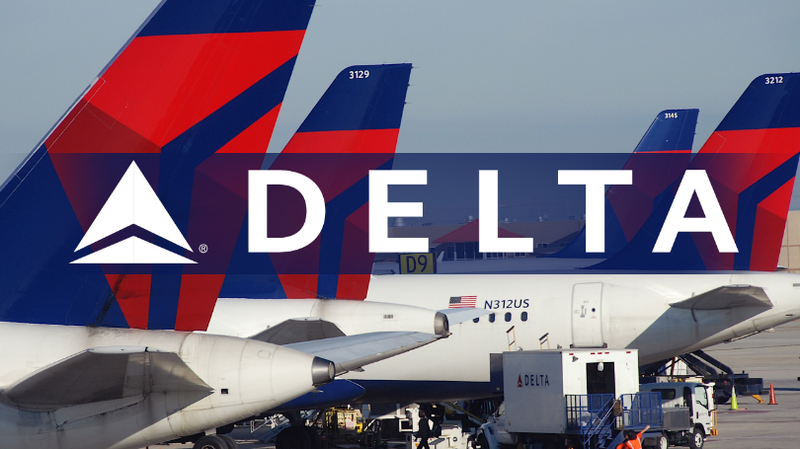 If you fly Delta Air Lines often, it can be beneficial to sign up for their frequent flyer program called SkyMiles. Delta Air Lines has several major hubs including: Cincinnati/Northern Kentucky International Airport, John F. Kennedy International Airport, LaGuardia Airport, Salt Lake City International Airport, Minneapolis-Saint Paul International Airport, Hartsfield-Jackson Atlanta International Airport, Detroit Metropolitan Wayne County Airport, Amsterdam Airport Schiphol, Narita International Airport, and Paris-Charles de Gaulle Airport. Simply Business Class can help you book discounted airfare to your destination. Simply call one of their representatives to get started! 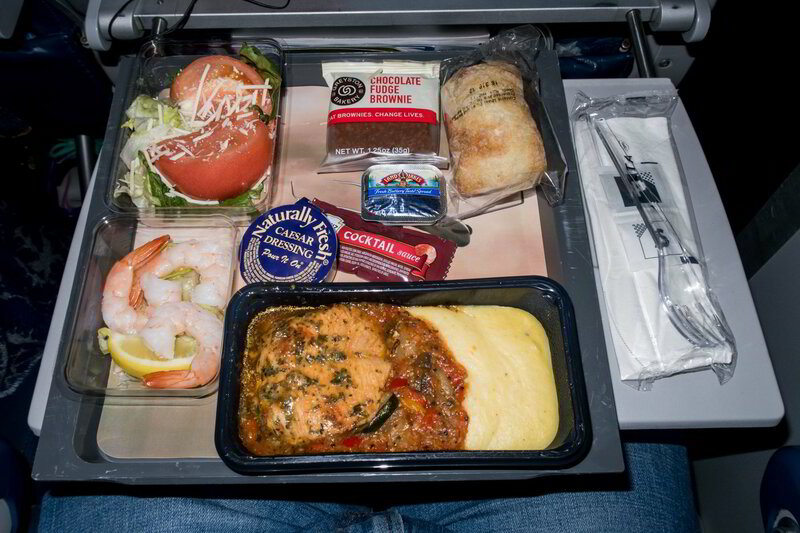 If you fly on a Delta Air Lines flight you can choose to fly BusinessElite. 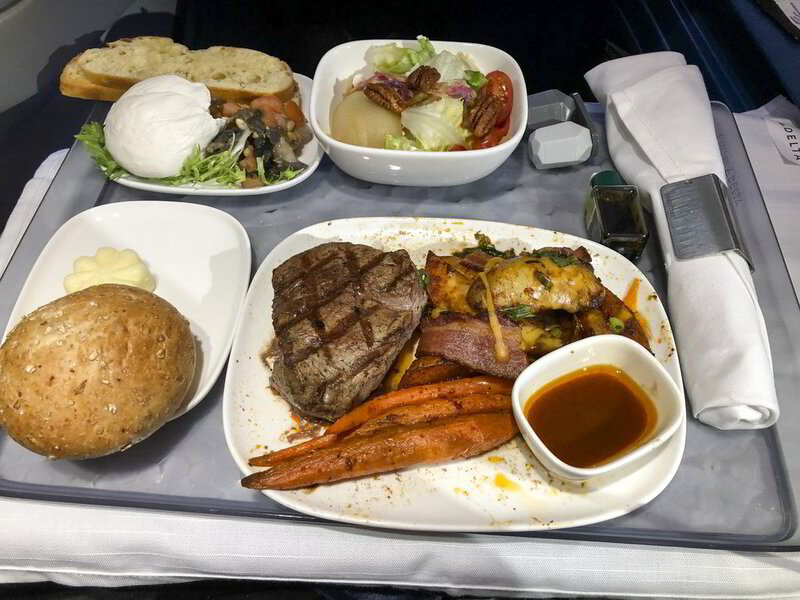 This is the most common Business Class flight option for international travel. 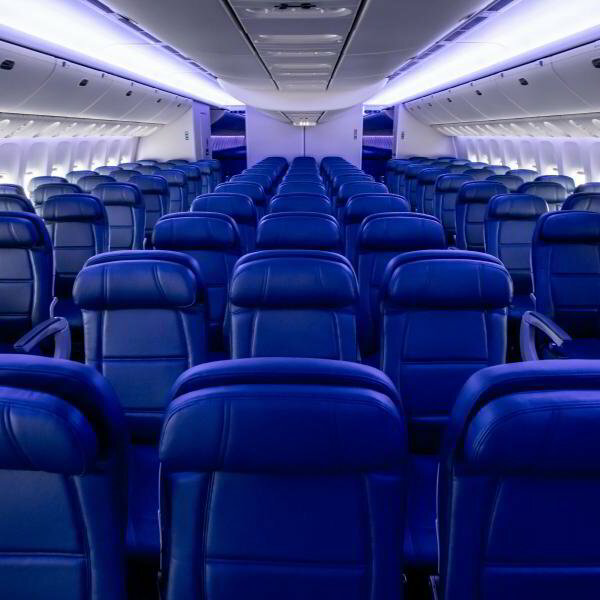 BusinessElite seats include a private TV, ample room, a work table, a personal charging station, and the ability to control your seat using an electrical remote control. 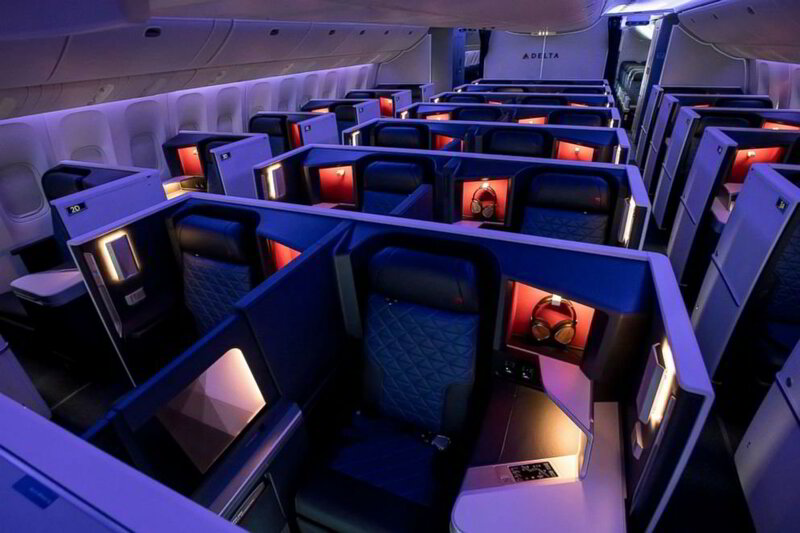 On some international flights the BusinessElite seats include the ability to convert into a flat bed. Additionally, on certain aircrafts, you can book a BusinessElite Suite. 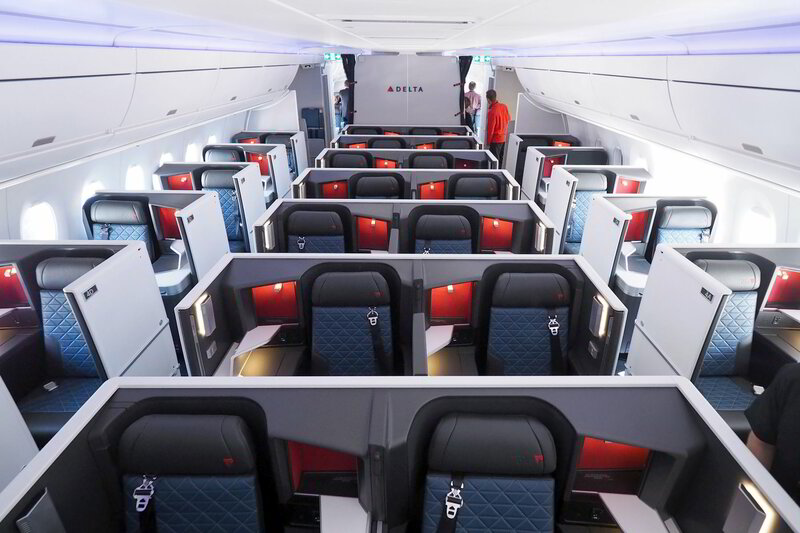 SimplyBusinessClass.com can save you up to 50% off your business class flights with Delta Airlines. Call now or submit our flight request form to receive a free quote.